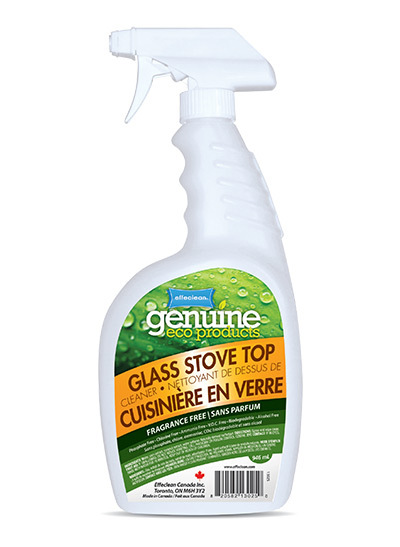 Effeclean™ Genuine Eco Glass Stove Top Cleaner is a cleaner that leaves a streak free shine, and no sticky or harmful residue. Non-toxic, non-caustic and no harmful odours. Completely safe to use on all ceramic, porcelain and glass stoves. Penetrates and deep cleans stuck on food.